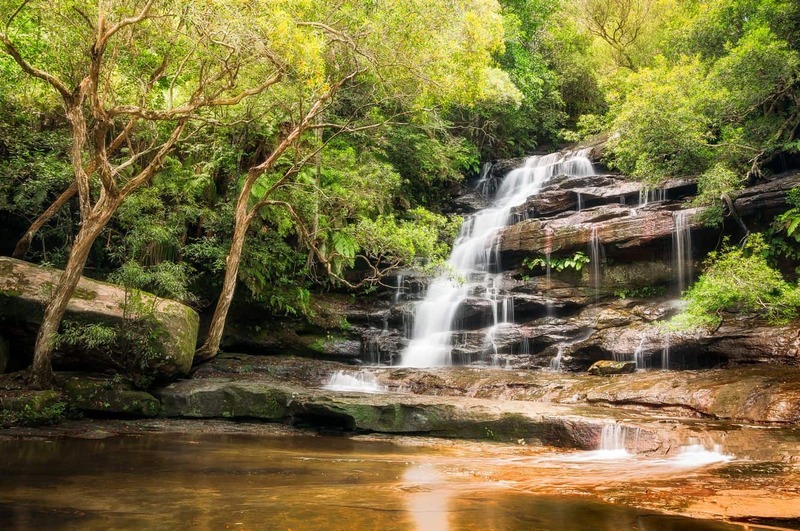 Brisbane Water National Park is a must- see natural attraction for visitors exploring Sydney’s beautiful landscapes. 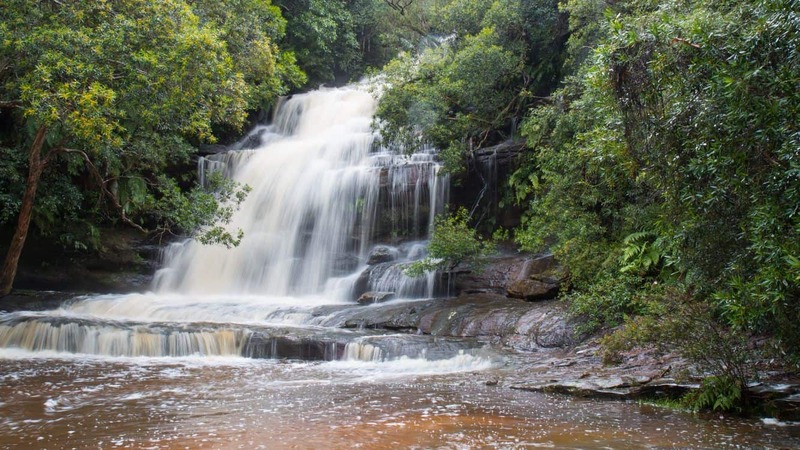 Located near Gosford within the central coast, the national park makes for a great day trip north of the city CBD. Whether you would like to just for got a day trip, or prefer to get away for a long weekend, this park does not disappoint. One of the park’s greatest features is its numerous walking trails. Enjoying a nature walk in the park is bound to lead you to a number of amazingly remarkable places within the park’s 12,000 hectares. The Great North Walk is an iconic part of the park and undoubtedly, one of its most spectacular parts. This 250-kilometre long trail cuts across the park and stretches from Sydney to downtown Newcastle. Owing to its length, the walk is perfect for family weekends, group vacations and treasure hunts. It is also suitable for bushwalking as it also covers diverse ecosystems within the park’s different locations. The current record for the Great North Walk stands at 54 hours and 52 minutes – certainly a life-changing experience for outdoor lovers. Since it may be difficult to complete the Great North Walk, visitors will be delighted to learn that there are shorter trails that are ideal for beginners and families with small kids. Start at the Girrakool Loop walking track; a trail that has an easy gradient and stretches over two kilometres. 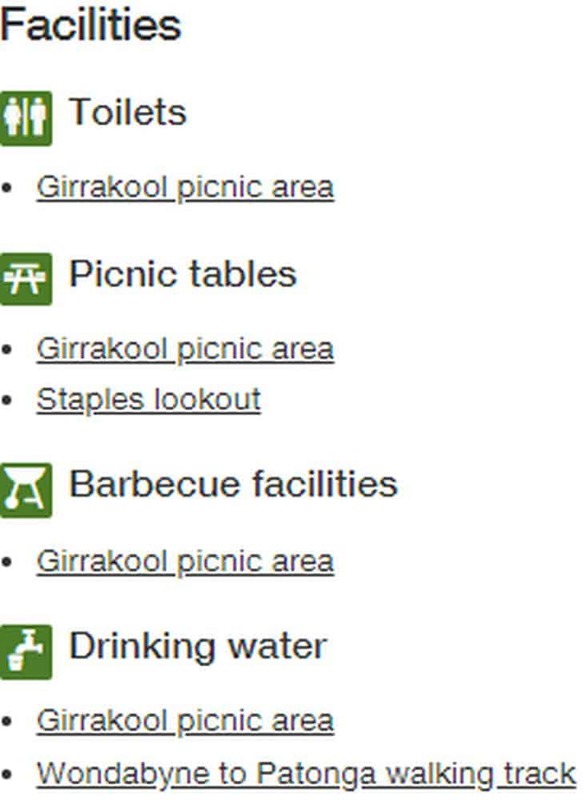 It is a favourite for many because it has a picnic area with tables & chairs, BBQ facilities and washrooms. Paid parking is also available onsite. If you would like to challenge yourself and push your limits, then Piles Creek Loop is the one for you. The four kilometre loop is categorized as hard, and visitors can expect to get quite the workout. Visitors are treated to the soothing sounds of cascading water from the creeks, all against the background of beautiful views. Other walks located within the park include the Mooney Mooney Nature Walk, the Patonga to Pearl Beach Walk, as well as the Warrah Trig to Warrah Lookout. There are also a number of waterfalls that make for the perfect summer dip. 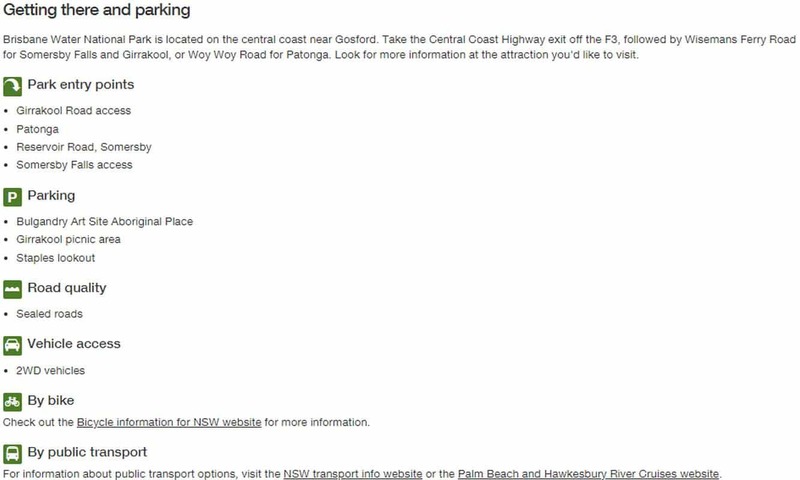 Brisbane Water National Park is easily accessible from Woy Woy Road.